Amazing ‘off the beaten track’ single or multi day guided walks – get away from the crowds and enjoy nature at its finest with our knowledgeable and caring guides. The Around the Mountains Cycle Trail offers the best of easy backcountry cycling in the beautiful environs of Northern Southland. Journey through the universe exploring the star studded night sky from a uniquely New Zealand perspective. Bookings essential. Full range for all ages. All you need for Great Walks Special $160pp. 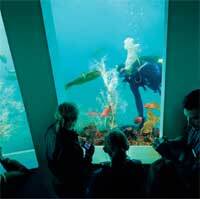 Open Monday – Friday 9am-12pm and 6pm – 7pm. Closed weekends but arrangements can be made. Take a journey through the history, geology and wildlife of Milford, before descending 10m underwater to encounter the extraordinary rare black coral. Take a walk, a Great Walk. 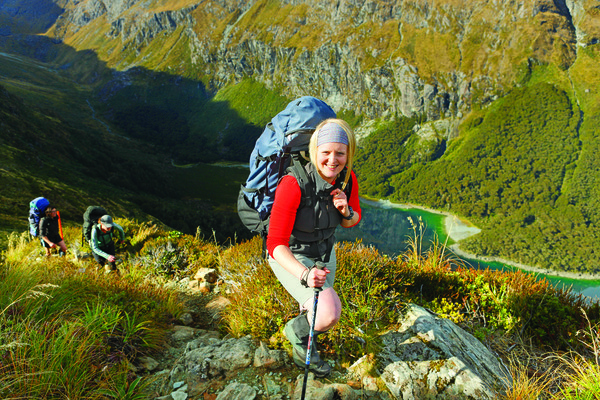 Three of New Zealand’s nine Great Walks are right here in Fiordland! 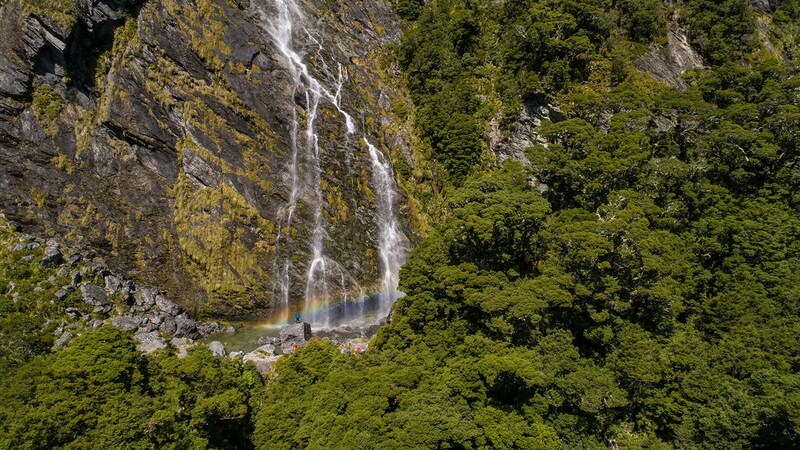 Experience Fiordland on your own terms, with an independent walking holiday through the awe-inspiring landscapes of the Milford, Routeburn & Kepler Tracks. Great Walk season: late October – early May. Save a Life - It could be your own! 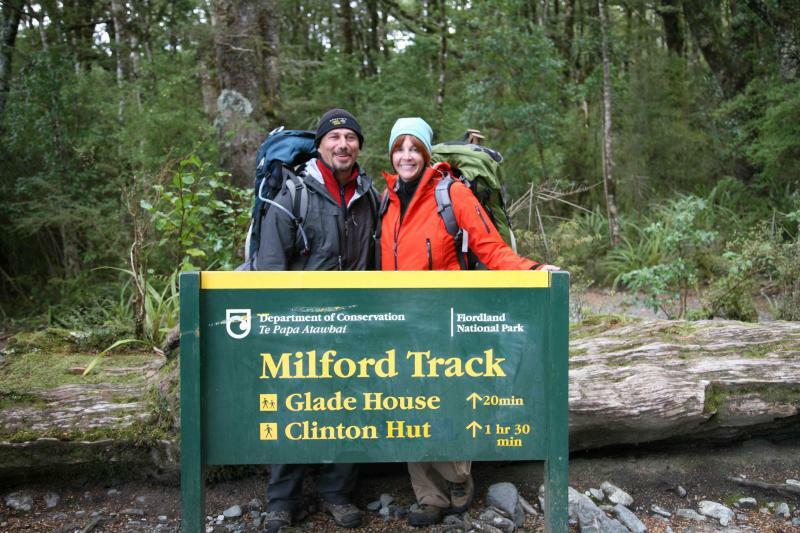 Milford Track and Routeburn Track car relocation service. Our service is to move your vehicle from one end of the track to the other end. This will save you travel time! The Tuatapere Hump Ridge Track is a 55km, 3 day loop walk that winds along the south coast of New Zealand, through the pristine Fiordland National Park and up to the sub-alpine zone of the Hump Ridge. 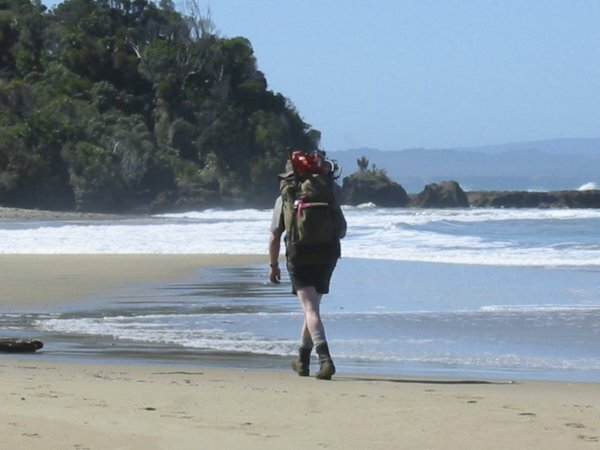 At the top of the Hump Ridge range, walk around soaring limestone tors and enjoy panoramic views of south-west Fiordland, the Southern Ocean, and Stewart Island. 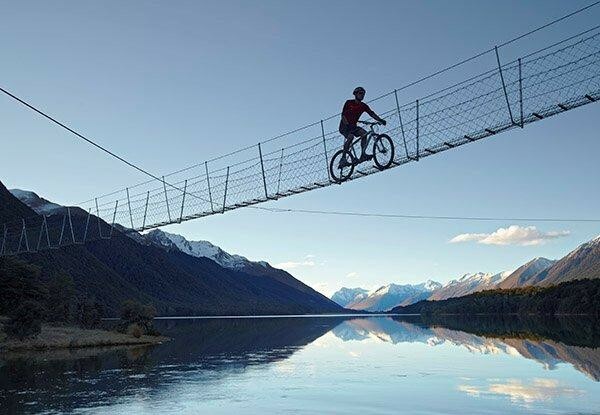 Discover the Fiordland wilderness by bike with the highest quality, comfiest bikes and e-bikes in town. Family friendly. Scenic cycle trails and trail riding. Shuttles, tours, rentals and more.